His Holiness Patriarch Kirill of Moscow and All Russia expressed his condolences to the South African President, Mr. Jacob Zuma, over the death of Nelson Mandela, a fighter against racial discrimination and the former president of the Republic of South Africa. The text of the message is given below. I was grieved to learn about the death of Mr. Nelson Mandela, a state leader of the Republic of South Africa and the former president of the country. 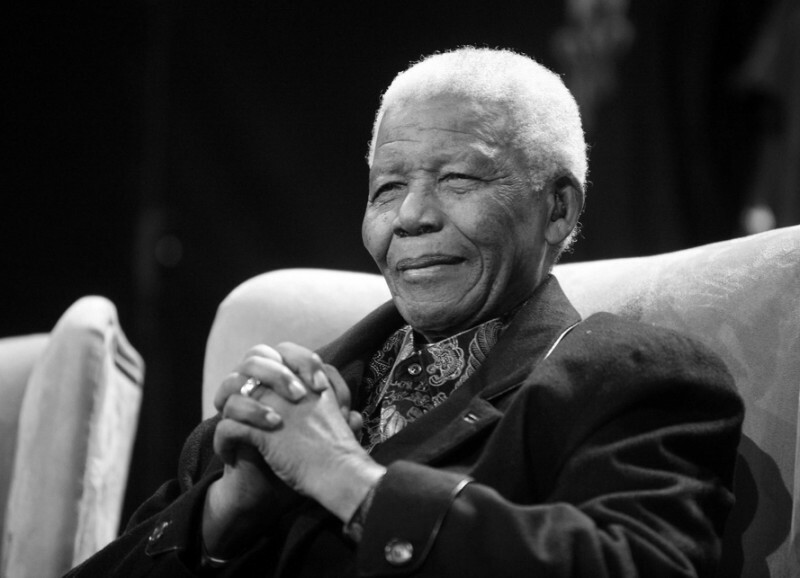 Nelson Mandela has made an exceptional contribution to the history of the Republic of South Africa and has become a leader and a symbol of the fight for human rights and dignity. He actively opposed the policy of apartheid and therefore endured a lot of suffering and spent almost thirty years in jail, but his work has been crowned with victory over racial discrimination. He won sincere love of his compatriots and wide international recognition by his activities; his Nobel Peace Prize has testified to it. I remember my meeting with Mr. Mandela at his house in Soweto right after his release from jail. I express my sincere condolences to you, to Nelson Mandela’s near and dear and to all South Africans who have suffered the great and grievous loss.